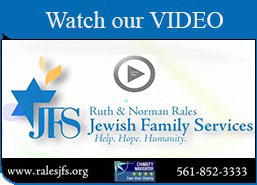 The 2018 JFS "The Greatest Show" Annual Gala was held on December 13, 2018 at St. Andrews Country Club in Boca Raton, Florida. 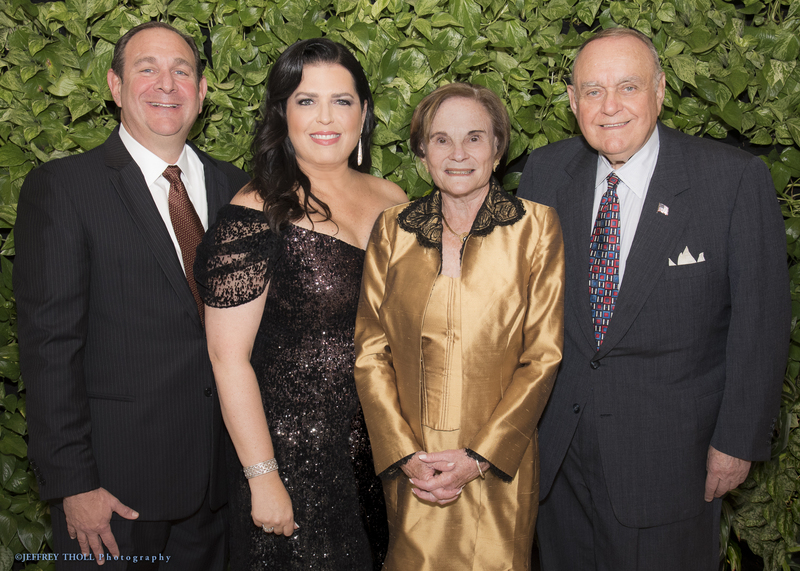 JFS was proud to honor Toby & Leon Cooperman with the Rales Humanitarian of the Year Award and Linda & Ralph Behmoiras/The Boca Raton Observer with the Corporate Leadership Award. Thank you to Event Co-Chairs Illana & Samy Dwek, Isabel & Arnie Friedman, April & Roger Leavy and to all of our guests for making the Gala such a success.